K-pop boy band BTS has unveiled a music video with US rap star Nicki Minaj. 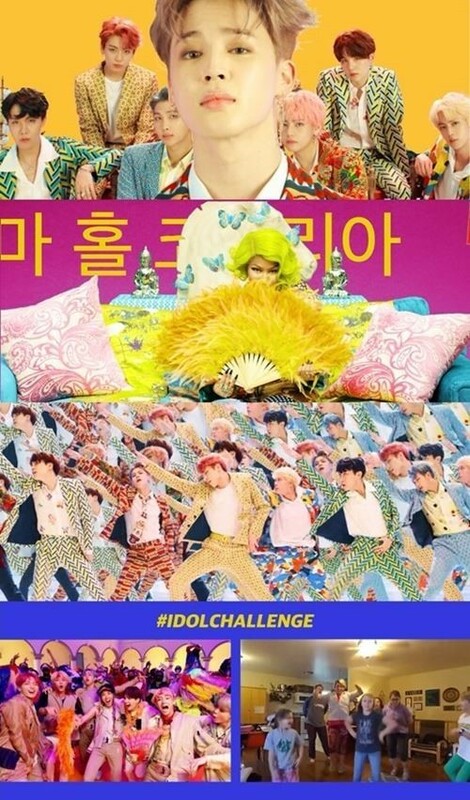 The video of “Idol” was released via the group’s official YouTube channel on Friday. The version featuring Nicki Minaj is not on the group’s album but is available as a special digital track released online. 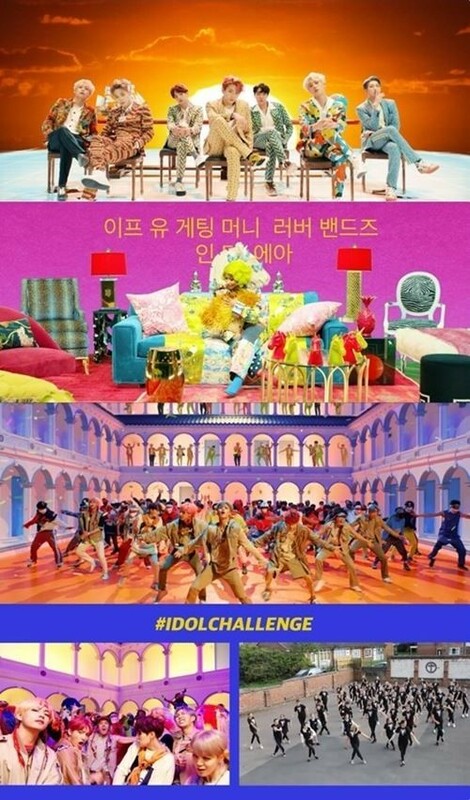 Also, the last part of the video shows clips of the participants in the “Idol Challenge.” “Idol Challenge” started as the member Jhope tweeted a video of himself performing some of the choreography of “Idol” on Aug. 27, encouraging others to upload their own videos of themselves doing the same. The video went viral as soon as it was uploaded, getting over 3,000 clips from the participants of the challenge within a day. BTS has released its megahit repackaged album “Love Yourself-Answer” on Aug. 24. The album has since topped the Billboard 200 chart for the second time.